This song is to go over the life and works of Jacques-Louis David. A montage of pictures and possibly videos of Jacques-Louis David and his Neoclassical paintings are to be shown in the music vid. 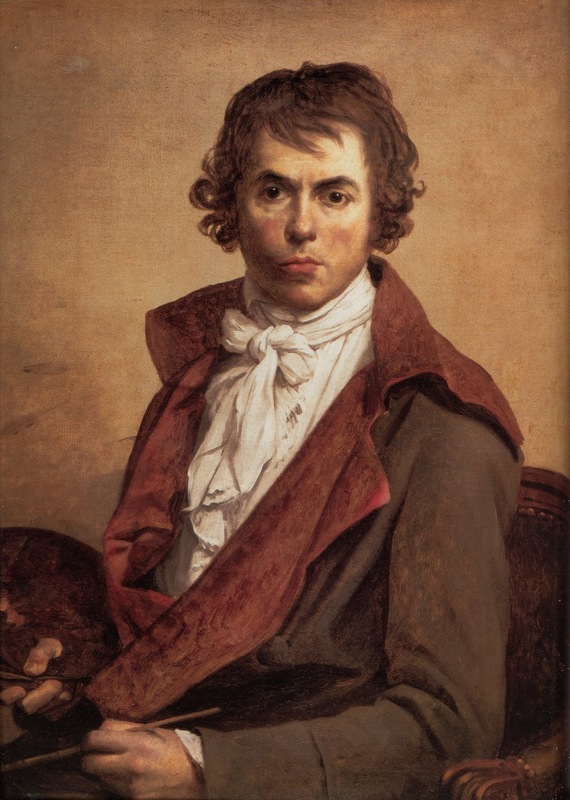 As budgets improve, a lookalike of Jacques-Louis David is to sing the lyrics, while possibly painting Neoclassical-looking paintings at the same time. It can be one or the other, or both. Labels: french, jacques-louis david, neoclassical, painter, painting, parody music, Son of W.A.Y.